I’m so excited to share a new product with all of you today! It’s something that I think a lot of you will love, especially all of my mommy friends! I haven’t printed any of them. I feel horrible that I have thousands of pictures of my beautiful baby girl and our family and I’ve let them sit on a memory card and Facebook. I’ve committed to printing a few at a time since thousands of pictures can add up! And, thanks to Linea, I now have somewhere to store them! Meet the Linea LegacyBox! This is a gorgeous photo box with enough room for approximately 2,400 pictures! The Linea LegacyBox comes with a secure and sturdy lid — Q placed his wet hunting boots on it one night and it survived! It also features a large envelope for memorabilia artifacts, a large pouch for wider photos (15×5″), and small pouches for photos up to 7×5″. The greatest part, I think, are the removable dividers that are sturdy and perfect for removing while adding pictures to a photo album. Since this is an honest review I will say that I wish the large envelope were a little more sturdy. It closes with velcro and I feel like it’s a little delicate when opening. Also, I wish there were an option for re-labeling the pouches. I may not always have the same type of pictures in each pouch, so it would be great to be able to re-label them somehow. I guess I can use a pencil! Other than that, I think the LegacyBox is a quality and modern touch to any home. Today, 10 readers will win a LegacyBox of their own valued at $54.99! But first I’d like to tell you about another Linea feature that I had the pleasure of reviewing. Linea is the only iPad and iPhone app that allows you to download your pictures and create custom photo books directly from your tablet or smart phone! I can’t tell you how easy it was to just tap all of my pictures on my iPad and have them uploaded into the Linea app! Since I haven’t printed any of the pictures I’ve taken over the last two years, I decided to do a MosaicBook of Moriah for 2012! I was also able to go to Facebook and my camera’s memory card and email them to my iPad, so it works with pictures outside of the iPad or iPhone, too! I was then able to move them around, resize them, do some customizing, and review and buy my MosaicBook! It was the easiest photo book process I’ve ever done! I was a little skeptical of the quality of the MosaicBook, as it only retails for $1.99 and is free right now! I received it in the mail on Saturday and was surprised at how small it was. Some of the pictures didn’t turn out great, but that could also be because they were taken with my iPhone. But, for $1.99 and for someone that hasn’t printed any pictures this year, it was fine by me!! So, back to the giveaway! Ten (10!) of you will win a Linea LegacyBox of your own! Use the Rafflecopter form below to enter! Linea provided a LegacyBox for me to review and keep. All opinions are my own. This post is not affiliated with, endorsed by, or associated with Facebook. Winners will be notified within 48 ours of giveaway ending and have 48 hours to respond or a new winner will be chosen. I found this giveaway because I am a frequent stalker… ahem… I mean follower of your blog. 🙂 Thanks for the giveaway. I entered. Have an incredible New Years! I found the giveaway through my email subscription! Found you on mom bloggers club! I found it through Tight Wad in Utah! I found out about this through my email subscription. Saw your FB post. 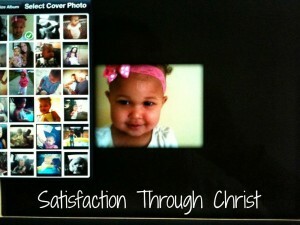 LOVE seeing the pics of Moriah and reading your blog. I am so blessed that we were chosen to be coffee mug swap partners! Nice job on the blog Christie! I am very impressed. Hoping I win! Saw your post on FB. I subscribe to you and enjoy your posts! I heard of the giveaway that way! found you through tight wad in utah. I found your link through Tight Wad in Utah, look forward to looking through your blog! Hi there… I found you through a Google search…thank you and Happy New Year! I found through Giveaway Promote emails. Interesting blog!! suebunting1977at(gmail)dot(com) found you on Tight Wad in Utah! I found this Giveaway through the Tight Wad in Utah’s low entry list on her blog! Thanks for this chance and what a great prize! Found via a Google Search looking for something else. I found you through Tight Was in Utah. Thanks for making the giveaway so easy to enter and all entries available to everyone! Happy New Year! Thanks for the giveaway. I wanted to follow you on bloglovin, but I can’t find you. What should I look for? 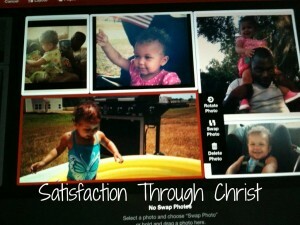 I think the first time I visited your blog it was through a link on Oh So Savvy Mom. Thanks for the opportunity. found this on tight wad in utah! Found you through low entry giveaways. I found your giveaway on ohsosavvymom.com and I’m glad I did too! I’m a little behind on e-mails, so just reading this & missed the giveaway (awww), but great review – looks to be a good product and you certainly got my attention, as I need a safe, better way to store my pics! THanks! on a low entry linky! What a fun idea! 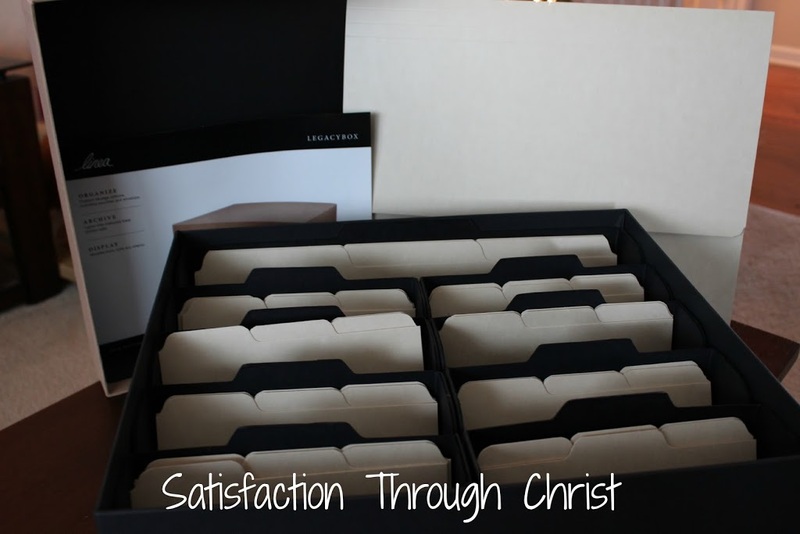 This is a great way to store precious memories! Hello! I found you on oh so savvy mom. I likeyour space you have going on here :-). I found this giveaway through a google search. amazing blog and I LOVE this/ I really need to organize pictures! I found you on the giveaway linky on http://www.outnumberedmama.com or A Busy Women’s Guide to Surviving Motherhood. Thanks! On oh so savvy mom. I found your giveaway today through Oh So Savvy Mom’s giveaway list. I found it through Blog Giveaway Directory. I just have to say this would be perfect for me. I just got a nice camera for Christmas and plan on taking a bunch of pictures. I’ll print them off for my Smashbook and need a place to organize them. I found this giveaway in a linky at Bonggamom Finds! I found you thru a giveaway linky on A Nut in a Nutshell’s blog. I found you through Oh So Savvy Mom’s email. I found this from Oh So So Savvy Mom. 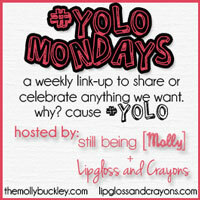 Oh So Savvy Mom blog! I found you on Mom Saves Money BLOG Giveaways! I found you on Oh So Savvy Mom.I love that you’re a Christ follower,so am I. I look forward to following your blog & entering your giveaways.Thank you for the awesome giveaway! I found this on a link at A Nut in a Nutshell. 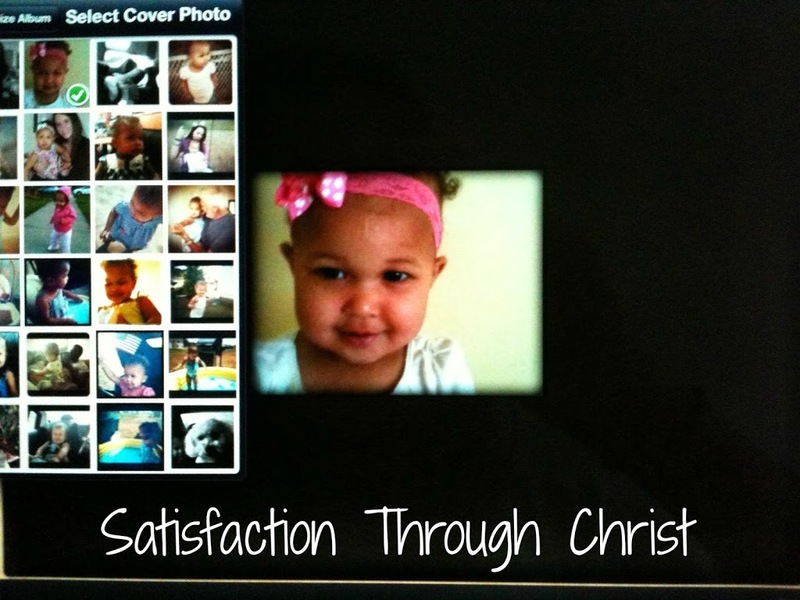 I am looking forward to following a fellow Christian’s blog. I follow the blog and saw a reminder tweet via your twitter! Thanks for an awesome giveaway!